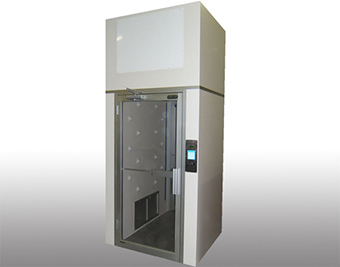 CleanZones, LLC specializes in the design, manufacture of high quality air filtration equipment and systems for the cleanroom industry. 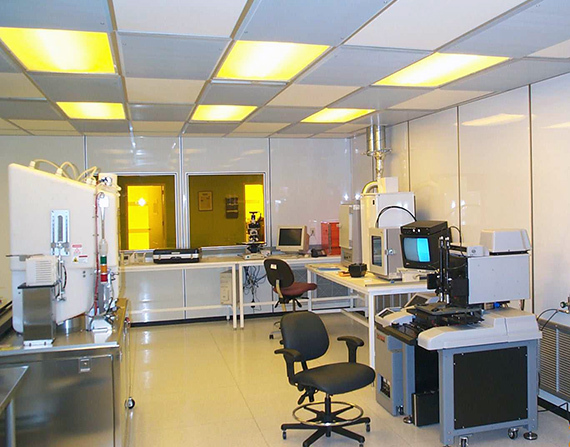 Expert design and installation of cleanrooms from Class 100 through 100K (softwall, hardwall, semi-hardwall, modular) including interfacing walls, panels, ceilings, doors and windows. 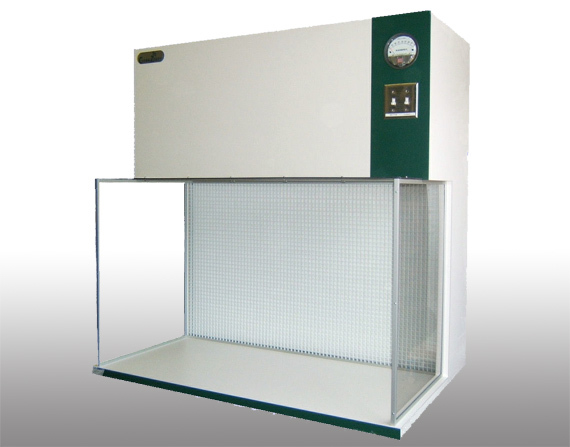 Air showers, polypropylene filtered fume exhaust hoods, laboratory casework, unidirectional Class 100 work stations, fan filter units, wet process stations and a variety of other contamination control products complete our product line. Our specialty is full service custom products without the custom cost. CleanZones six-step approach ensures that customers will receive products that match their exact requirements, on time and on budget. Our design and manufacturing capabilities include the areas of steel, stainless, thermal plastic and wood and laminates. Expert comprehensive evaluation of needs and required air quality level. Experienced staff provides the necessary CAD drawings. 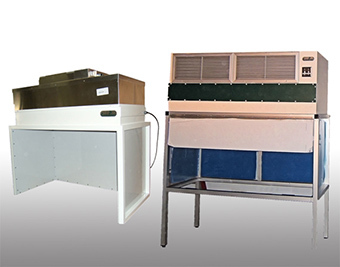 Manufacturing process to your exact specs and budget. Optional installation of the entire system or expert guidance and support. All products tested to assure compliance with government and industry standards. Optional maintenance customized to requirements including annual maintenance contracts. I’ve had the opportunity to work with David McClelland and CleanZones on two different clean room design/build projects, and both were very successful. I chose CleanZones after obtaining quotations from several other design/build organizations and have not been disappointed. 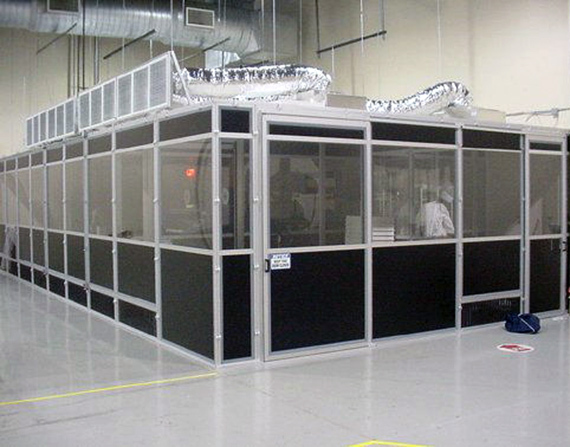 Both projects were delivered as quoted with no surprises, including customized components fabrications. 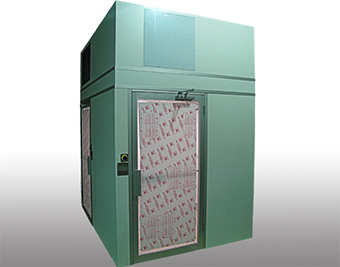 Both were completed within the committed timeline, and both of them performed to a tighter particle control classification than the original design specifications. Working with David and CleanZones has been professional and satisfying. VP of Operations / Puritan Products, Inc. 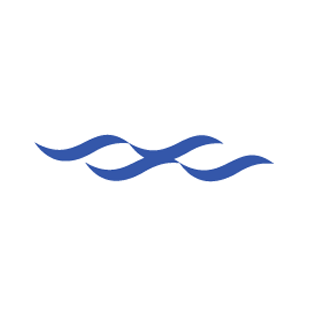 I have worked with Charles River Laboratories for 20 years and in that time we have gone from 1 Class 100 filling Suite to 5 Class 100 Filling Suites. I was lucky enough from the beginning to have the contact and support from CleanZones to assist me with the build out of each. We have either purchased and installed with our maintenance staff or on a couple of occasions we contracted CleanZones to perform the work. Every time it has worked out well for us and the end result was exactly what we were after. We have had different applications and all have been a success, from soft wall tents to modular wall panels. A truly great dedicated staff to support your needs!